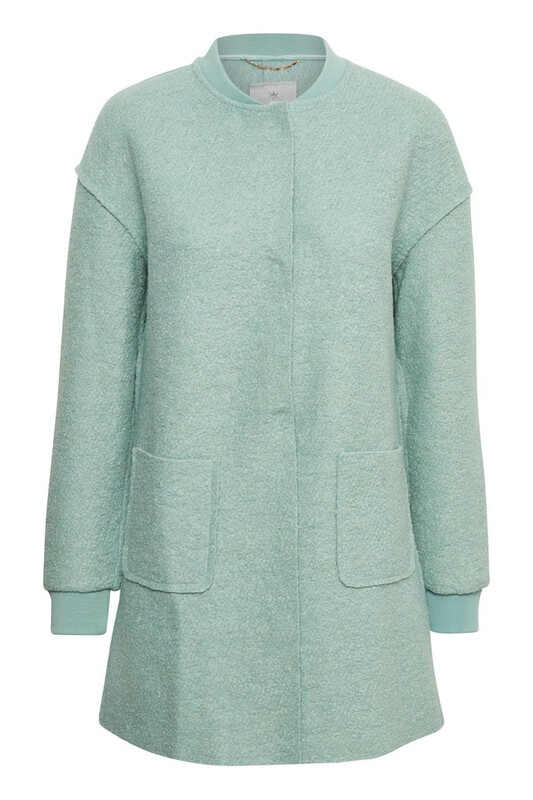 Nice, stylish and comfortable spring coat from Culture. The jacket has a length above knee, has a regular fit and has snap fasteners on the front. 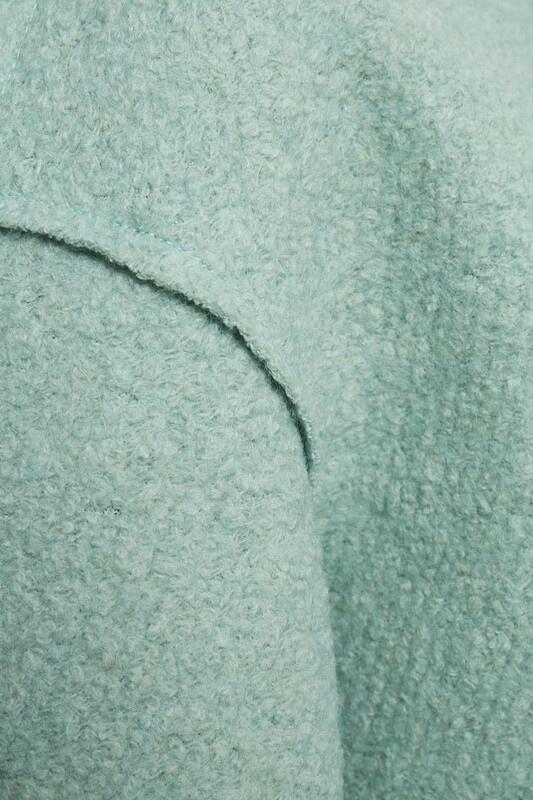 The coat consists of a nice wool blend and it has nice front pockets. It is incredibly comfortable to wear and has a lovely quality. It has an elegant and classic look. 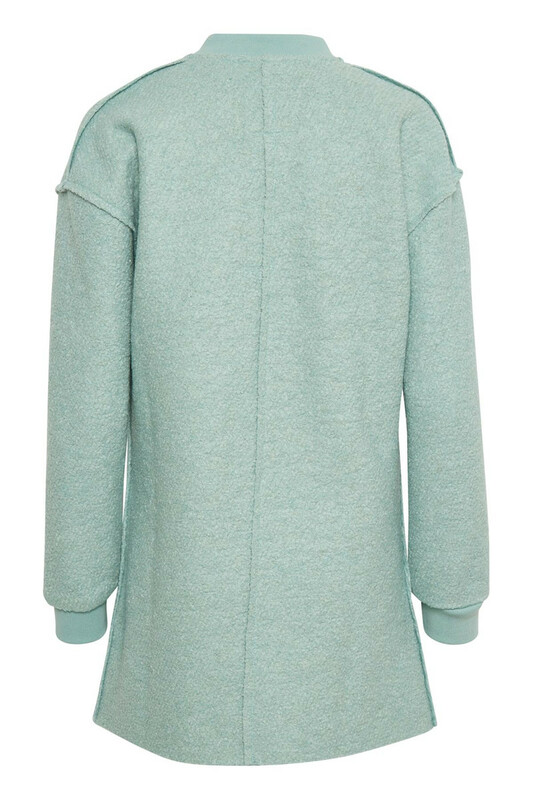 Absolutely a coat you always will appreciate with is timeless design.